As you may have figured out by now, my daughter has been blogging on here quite a bit lately. She’s been asking to start a blog of her own for a long time now, so we decided she can start on mine until we’re comfortable with her having her own. That’s a big deal, ya know!? Thankfully, she’s happy with our compromise. Right now I’m reading 3 books. 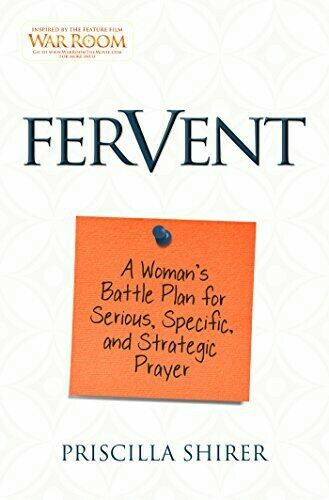 Fervent by Priscilla Shirer is a book from the movie, War Room. Although, I must warn you. 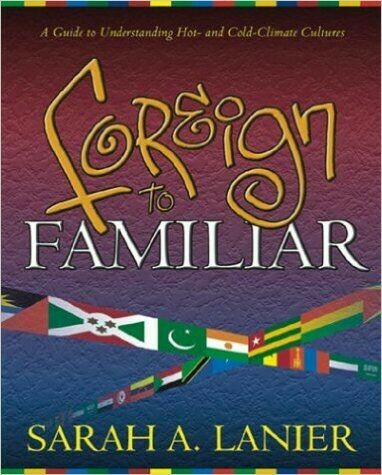 This is not a book just talking about prayer, nor is it a book that’s meant to sit on your coffee table for curiosity. Priscilla Shirer says that we don’t have the luxury of playing nice with prayer. The enemy’s strategies and schemes against our lives stop when we start praying…fervently. She gets down and dirty exposing the devil’s lies that a lot of Christian’s have believed regarding the subject of fervent prayer. I highly recommend this book to anyone who is sick and tired of the enemy robbing you of all that God has for your life, your marriage, your kids, your finances, etc. This is definitely a Must Read and I’m not even completely finished with the book yet! 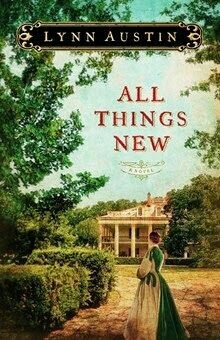 All Things New is a historical fiction book by one of my favorite authors, Lynn Austin. I actually just finished it and I LOVED it! (Which doesn’t surprise me) It’s written in the 1800’s, during the aftermath of the Civil War. The Weatherly Family is trying to adjust to life as they once knew it, while the slaves they once owned have all left to try and live this new life of freedom…All except one slave family. Lynn Austin does an excellent job at focusing in on every type of person living in that time; the slaves, the slave owners, soldiers, the abolitionist, and the freed slaves. She really zoned in on all the chaos, confusion and fear that each character had to endure. For some, it caused them to draw closer to God, while others pulled away from him. There is so much emotion in this book, that I couldn’t put it down! Are you a bookworm like me? What books do you have on your list to read or have read lately that you recommend? A few years ago, my relationship with God was challenged. I mean really challenged. I was doing what I’ve done since I was 18 yrs old, serving in the kingdom of God. When one day, life threw a curve ball my way, and everything I thought I stood for, I began to question. Out of no where, I couldn’t trust anyone, couldn’t tell anyone what I was going through, how I was feeling…I felt so alone. I started believing every lie the devil threw my way. His voice became louder than God’s voice. I knew everything he was saying wasn’t true, things like, “You’re too far gone, you can’t go back now.” “People are never gonna look at you the same,” “You’re always gonna be labeled as a failure.” …but I believed it. I stopped praying, stopped reading my bible, stopped believing, but I didn’t stop going to church. As much as I didn’t want to be there, something kept drawing me. Thank God for that! Eventually, I rededicated my life to Christ and God has restored all that was lost in that time. Last week during our Sunday School class, our pastor was talking about prayer, when all of a sudden, I got a revelation. As Christian’s we are not exempt from struggling with sin, nor are we exempt from going through trials, which is why prayer is so vital in our walk with God. I heard this a million times over the years) Looking back, I see that my prayer life struggled long before the trial ever occured. I was so busy “serving,” that I put my prayer life on the back burner and somewhere along the way, I was riding on my husband’s relationship with God and I didn’t even know it!! Scary, I know! God showed me that I wasn’t too far from Him, I was just a prayer away! All I needed to do was pray, and that is exactly what satan kept me from by pounding me with lies. If I had a strong, solid prayer life then, I know with out a doubt that I would’ve handled things a lot differently and I would’ve had an assurance that Christ would pull me through, but instead I had nothing to hold on to, which caused me to fall into a dark, deep pit that I never thought I’d get out of. Thank God for His mercy and grace! Without Him I don’t know where I’d be right now. I’ve been through several other trials since this one, and I’m proud to say that it is prayer that has pulled me through. Make it a habit to pray…it’ll save your life!